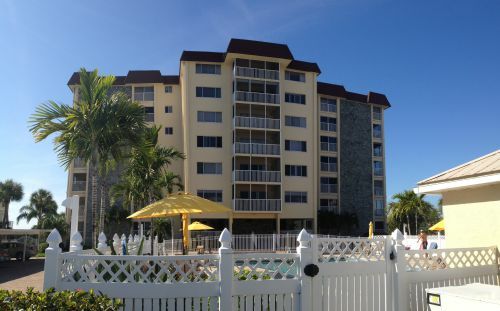 The Sand Caper is a seven story building comprised of 62 condo units. They are all 2 bedroom 2 baths with living areas being about 1,100 to 1,200 plus sq. ft. 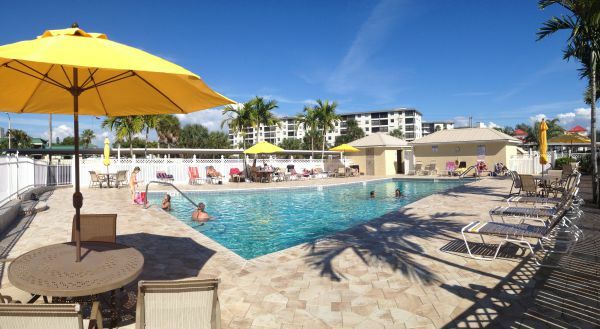 This is a Gulf-front complex being right on Fort Myers 7 miles of sugary white sandy beaches. Across Estero Blvd is the Santini Shopping Plaza / Marina with shops, restaurants, boating necessities because of the marina and a movie theatre. Features at Sand Caper include a swimming pool, Club/Party Room on the second floor, covered parking, BBQ grills and storage on each floor for some items. 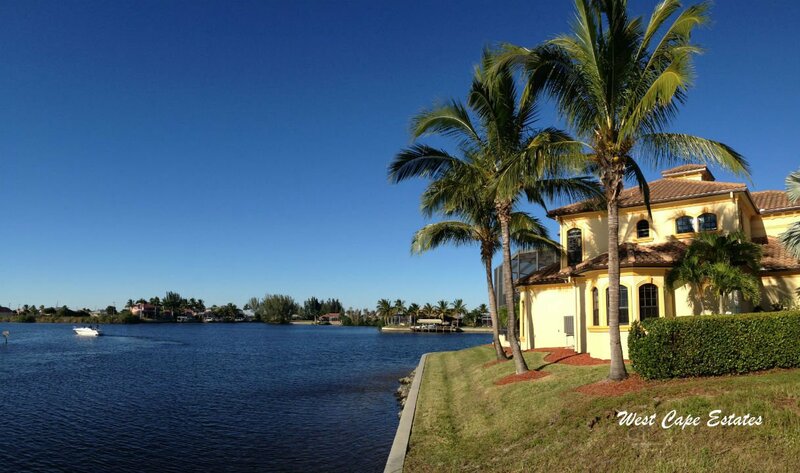 Being at the south end of Estero Island the atmosphere is a lot more relaxed and tranquil. Close by is Lover's Key State Park a large natural wooded setting on the Gulf side with boat launch & Picnic facilities on the Bay side. 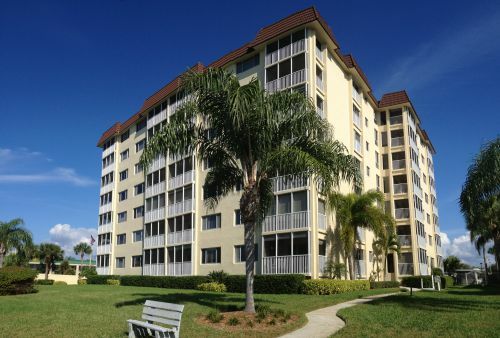 For investor buyers two week rentals are allowed which makes these condos a great investment.